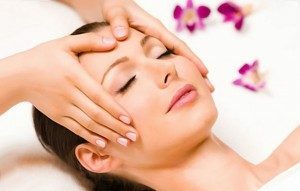 Indian Head Massage is a simple and effective form of therapy which has been popular in India for over a thousand years. The head, neck and shoulders – all the energy centres where tension is most likely to accumulate – are gently, firmly and rhythmically massaged until the pressure begins to simply float away. By stimulating scalp circulation, massage relaxes the scalp itself, tones up subcutaneous muscles relieving eyestrain, headaches and improving concentration. Massage of the scalp, face, neck & shoulders, soothes, comforts and re balances energy flow to produce a feeling of peace and well-being, promoting improvement in hair texture and even helping to reduce hair loss. Full treatment takes approx. 20 minutes. Yes please, I'd like to be massaged until the pressure begins to simply float away. 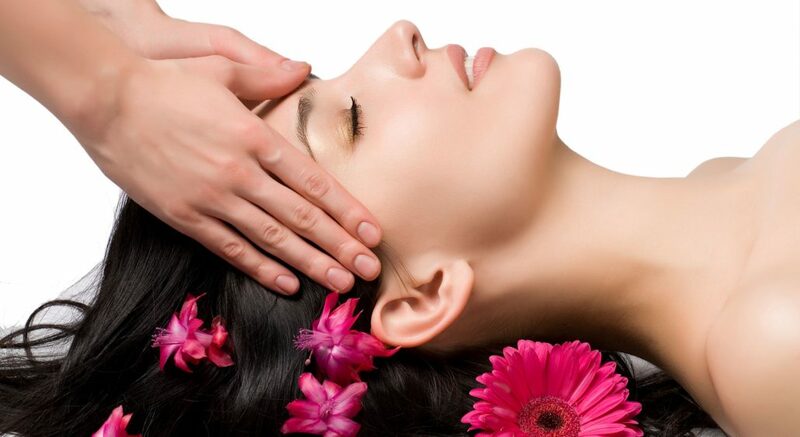 Training in Indian Head Massage is simple and pleasurable given during a one day relaxing workshop. Cost is £75 per person including workshop notes and attendance certificate (£25 for returning students). Training is open to individuals for personal use, to therapists for therapeutic use and to hairdressers and beauty therapists for use alongside their normal services or as part of a “delux” conditioning treatment or facial.